If you are looking to add to the look and function of any certain room, the addition of a cabinet is a must. Whether it’s the kitchen, family room, living room, or any other room. All Star Carpet and Tiles can custom design and install cabinets to suit your needs. It’s important to pick the right company to do this job for you. All Star Carpet and Tiles specializes in flooring solutions, and are also able to provide professional advice on cabinets. Each design is custom tailored to the customer’s home – all options are taken into consideration, including the size of the room, the function required, colors, location, and more. Need a custom cabinet in your living room that will leave extra space for your TV? Custom hanging cabinets in your kitchen? Tell us your requirements, or simply ask us for suggestions – we are professionals and love to give obligation-free advice! 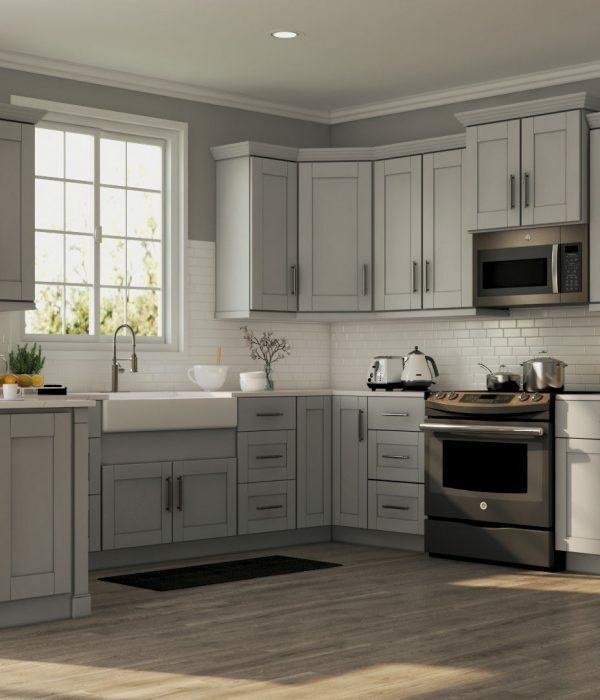 If you’re worried about the price, rest assured – even though we make custom cabinets for any need, our prices are the most affordable, especially compared to custom finished cabinets from many other stores. If you need more information, just ask us online or in either of our two stores – we’d love to help you find a beautiful storage solution for any room of your house. All Star Carpet and Tiles offer quality cabinet making solutions to PSL, Port Saint Lucie, Lakewood Park, Palm City, Jensen Beach, Fort Pierce, Hutchinson Island, Vero Beach, Treasure Coast, and Martin County, Florida areas.